EVE: Valkyrie is a multi-player dogfighting shooter game set in the Eve Online universe. One of the first games to be launched on Oculus Rift and Playstation VR, it features cutting-edge virtual reality game play allowing players to explore the intricate sci-fi universe and engage in nerve-shredding deep-space aerial dogfights. Atomhawk spent 10 months working closely with CCP on all aspects of the UI design from the very early stages of the project. We worked intensively to understand the design challenges and opportunities which the new VR technology presented and to realise how to overcome and capitalise on them to craft an effective user experience. We were able to design a realistic experience of being inside a futuristic spaceship by combining our concept art team's high fidelity designs for the interior and exterior of the ship with our UI/UX team's designs for the VR experience inside the cockpit. 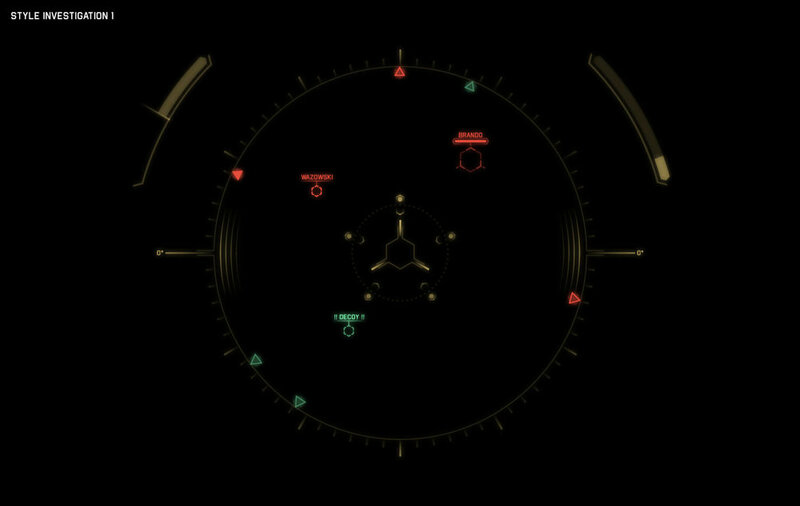 Our explorations included how to design the reticle display and HUD to create the best possible experience for the player.